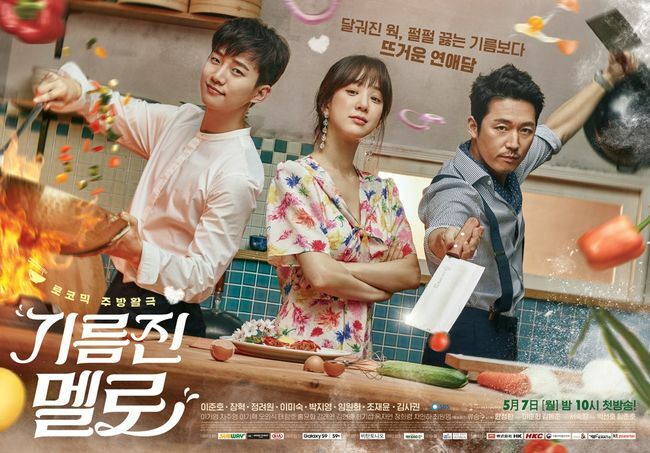 Wok of Love: This is of course a must, since my boyfriend, Junho stars as the main lead hehe. To be honest, if not because of Junho, I might not continue watching this drama, as the direction, editing and storyline are all over the place. The way it’s being brought to the screen is not so interesting, making it quite boring for me. Such a waste for Junho to be starring in such a drama, I pity him. But oh well, at least I can see he is having lots of fun with the casts ^^ I just want my boy to be happy hihi. 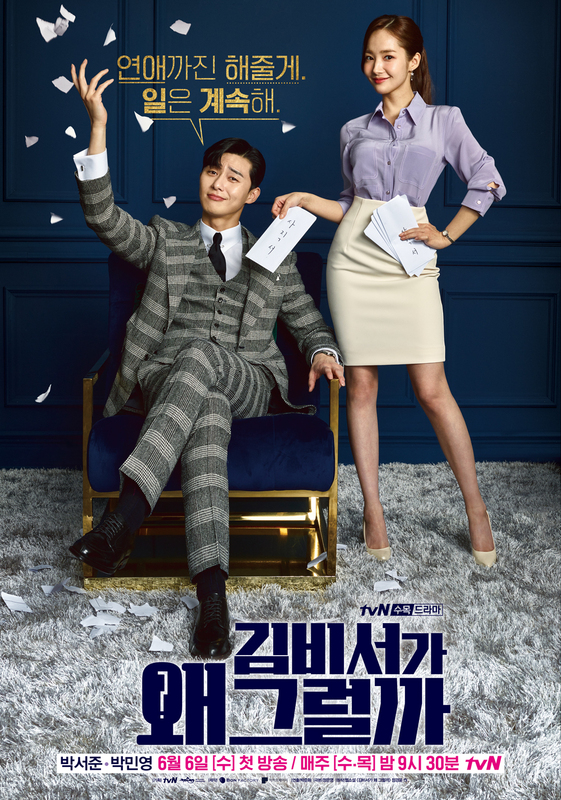 What’s Wrong with Secretary Kim: OK, I must say this drama is brilliant! Though it’s a cliche chaebol and ordinary-girl love + 2 ‘enemies’ fighting over a girl story, they make it in a fun way. And since it’s a story we know won’t happen in real life, I like how they brought it to us being all ridiculous and sometimes exaggerated. All the cute and comical sound effects that follow their actions are somehow entertaining for me, haha. I could never disagree more..! I’m watching Wok of Love only because of Jang Hyuk and Junho but then, the storyline are way too disappointing and yes..! WWWSK is way better…!